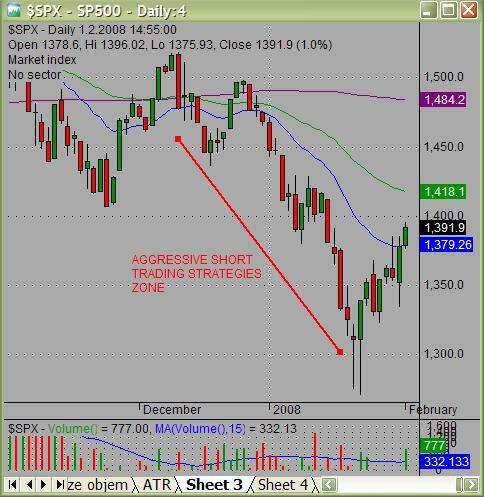 Stock trading with a trend is a common strategy used by many professional traders in big funds and the best private traders that trade for a living. All these profitable traders use several rules that help them to make money on stock markets. 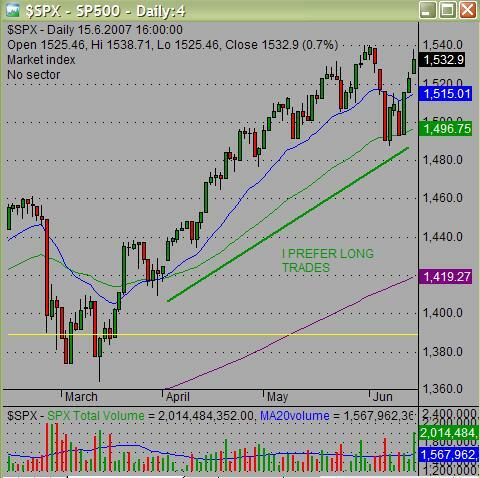 The first and foremost rule in these market stock trading trend strategies defines what trade should be preferred. The stock market index is above 200 SMA and above key 20 and 50 EMA. In this phase prefer long trades. The best way is to check leading sectors and leading stocks and use these tickers for a trade. The stock market index is above 200 SMA but below 50 EMA. 20 MA crossed below 50 MA is also an additional negative signal. Prefer short breakdown stock market strategies in weak stocks. 50 EMA and 200 SMA are very close, and there isn’t too much space between them. Expect a chop trading range. 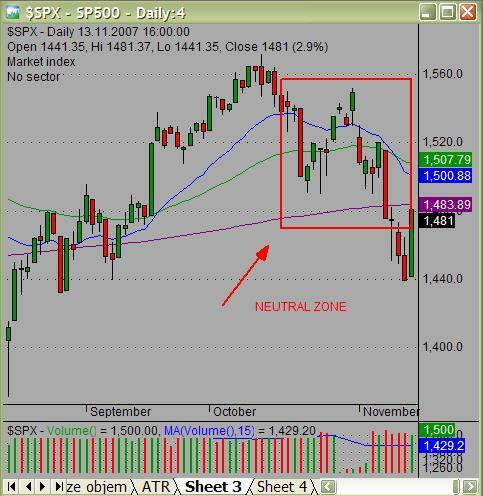 The stock market index is somewhere in this area. Trade only strong stocks on the long side and weak stocks on the short side. Preferable strategies should be pullback stock market strategies. Market index is below 200 SMA and 50 EMA. Also 20 EMA is below 50 EMA. Look for good setups for short swing trades. 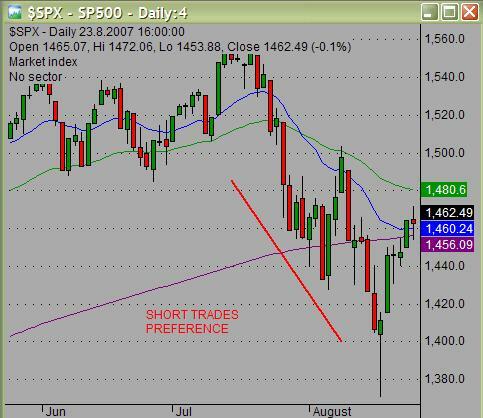 Best strategies for such US market stock trading trend are short breakdown stock market strategies. This is not good situation for bullish trading strategies. It is possible that you can find that stocks are in one type of market and other important assets like commodities, US Dollar or some international markets could be in a different situation. You can find US stock markets in bullish position but commodities could be in a bear market. That’s why you can always find something to be traded with bullish strategies and something that could be traded with bearish short selling strategies.